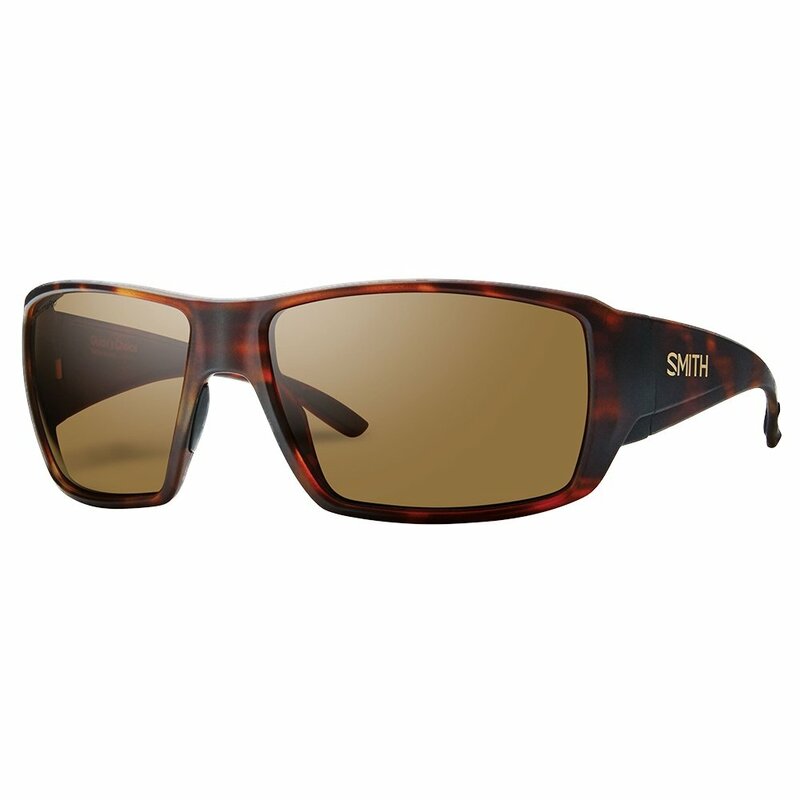 They may not be every guide's choice, but the Smith Guide's Choice Sunglasses are definitely in the running for most popular sunglasses for anyone who makes their living outdoors. And you'll appreciate their serious coverage too, with an Evolve frame shaped around an eight-base curve that allows the glasses to completely wrap around your head, blocking out peripheral light and reducing eye fatigue in bright environments. And if that isn't enough, consider the included ChromaPop™ technology that gives you brighter and crisper images by filtering out specific wavelengths of light.